64,1 x 48,9 cm - 25 3/16 x 19 1/4 in. 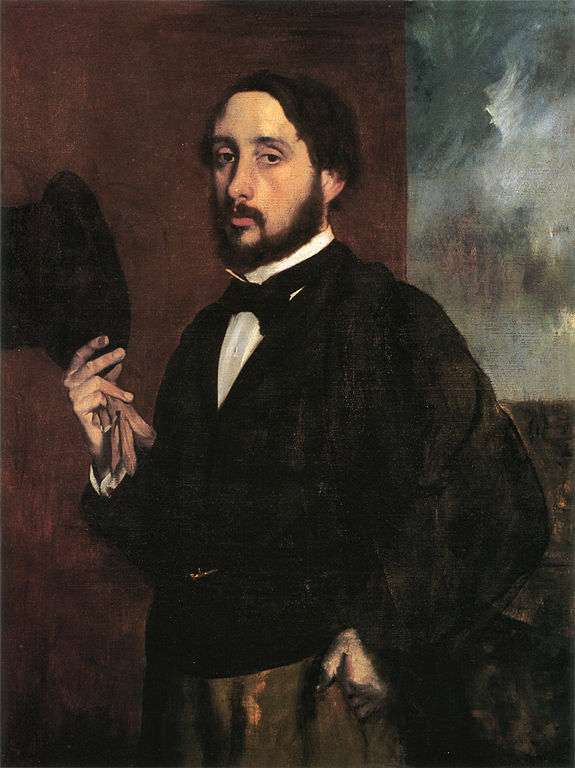 Ambroise Vollard, Paris (Stock n° 5215) – Galerie Raphaël Gérard, Paris – Bernheim-Jeune, Paris (?) - Galerie Bigniou, Paris (?) - M. et Mme Jo Swerling, Californie, circa 1950 – Dalzell-Hartfield, Los Angeles – Norton Simon, octobre 1955 – Vente Parke Bernet Galleries, New York, mai 1971, n° 34 (retiré) – Norton Simon Museum, Pasadena, 1983 (Don Norton Simon). Pomona, Los Angeles County Fair, 1950, Masters of Art from 1790 to 1950 - Los Angeles County Museum, 1958, n° 59 repr. p. 62. 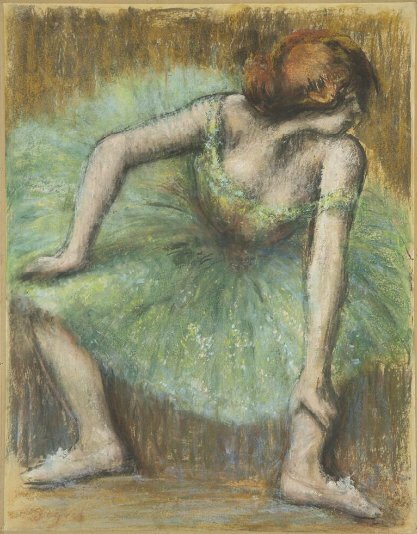 Manson, 1927, p. 41 – Muchnic, 1998, p. 40, 233 - Degas in the Norton Simon Museum, 2009, n° 29, repr. p. 213.